Since the start of September, I have been wanting to share my favorite books I love to read in the fall. This time of the year I start to read more and hide away inside as the weather gets colder. The following books I think are perfect to read this time of year. 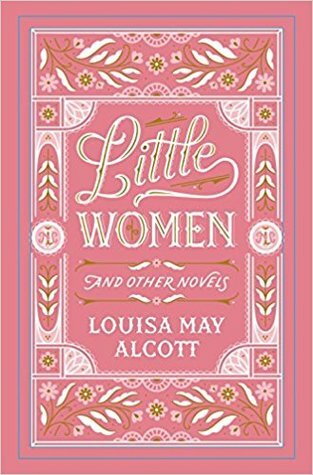 If you have been reading my blog for any time at all you will know that I love the Little Women series by Louisa May Alcott. Reading this series is like going home for me. It is cozy, warm, and full of love. While this novel is something I only read a few months ago, it has become one I really enjoy and I see myself rereading. When I was younger I would rewatch the movie adaptation of this novel a bunch of times in the fall so I see this as a perfect Fall read. Also, if you watched the movie, this is actually very different, but very good. Lying in Wait is such an atmospheric novel, it is creepy, dark, and almost cold. It is a wonderful thriller. Liz Nugent has easily become one of my favorite authors when it comes to thrillers. Her writing style is very refreshing and different than others of her genera. 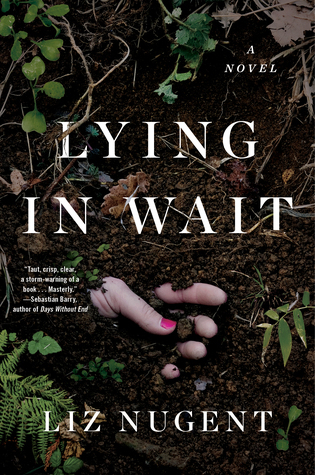 If you want to know more about this specific book I write a review you can find here:REVIEW | Lying in Wait by Liz Nugent. 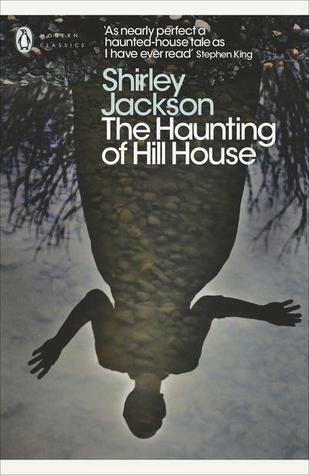 The Haunting of Hill House is one of my favorite, if not my favorite horror novels. It is more psychological and leaves a lot of the monsters and surprises to your own imagination. I feel like that makes this novel so much more impactful. This is another novel that is atmospheric, you feel the story starting light and airy like Summer and it slowly morphs into something else. Just like Summer turns into Fall. 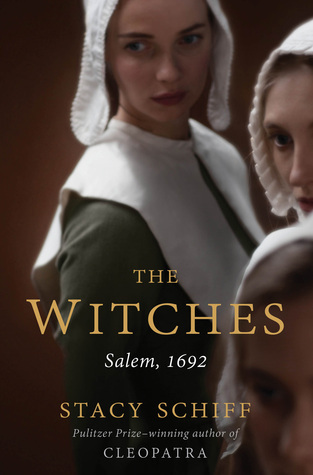 While this is a non-fiction account of the events of the Salem witch trials, I think it is best to read in the Fall. The reason I see this is because I find that I always want to read more about dark periods of history this time of the year. I am not sure why, but I think it is because the days are getting darker and I want to read more intense reads. I will point out that this nonfictions read like a novel, it is not just a list of facts strung together. I think it is perfect for those who want to read more nonfiction, but tend to become bored or bogged down by these types of books. What book are you reading this fall? 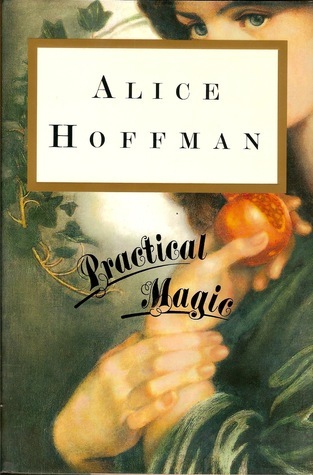 Practical Magic is great, have you read the new one Rules of Magic? It’s a prequel and I really enjoyed it! No, not yet, but I do have it on my kindle! It really is a great short read. When you get tell me what you end up thinking. I only just watched Practical Magic for the first time a bit over a month ago. I had been wanting to watch it for a really long time. I liked it, but I didn’t exactly love it. Though I think if I had watched it when I was a teenager I would have been obsessed with it. I might have to keep an eye out for the book!! The Witches sounds like an interesting read too!! I love non-fiction and really would like to start reading some more historical books…they just need to be written in a way that keeps me interested an not feel like I am reading a text book!!! Great post, I will be keeping an eye out for some of these for sure!!! It can be hard even for someone who love non-fiction to read a history textbook, trust me. That is why I love The Witches so much. I am glad I was able to list a few that peaked your interest! These are great recommendations! I haven’t read The Witches: Salem, 1692 yet but Salem is one of my favorite places and I love reading about the trials so maybe I’ll finally get to it! Thanks! That one is a great one, I hope you are able to get your hands on it soon. Ooh these look like some interesting fall books! I’m not sure if my current reads could be considered ‘fall books.’ In fact, Spinning Silver is more of a wintery book but I was so excited about it that I couldn’t put off reading it for any longer haha. Thanks Rachana! If you are excited about you should read it then, so I don’t blame you in the slightest for picking it up. I would have done the same thing. Lying In Wait seems intense! It is, but is it a great read!